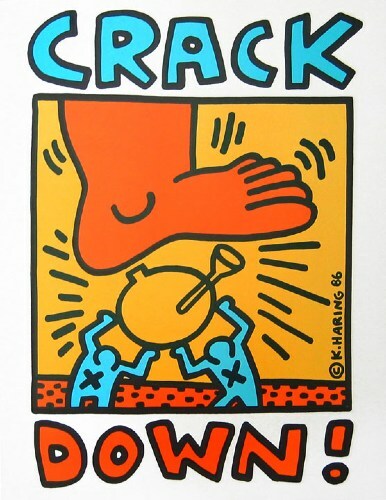 Keith Haring was a pre-eminent artist and social activist born in Reading, Pennsylvania and raised in Kutztown, Pennsylvania, whose work responded to the New York street culture of the 1980s. Born in Pennsylvania, he began as a pop artist. He set out to reach the widest possible audience with his early drawings in the subways and quickly gained recognition in the art world. 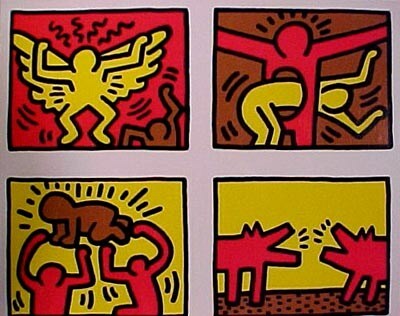 In 1986 Haring painted a mural on the Berlin Wall. 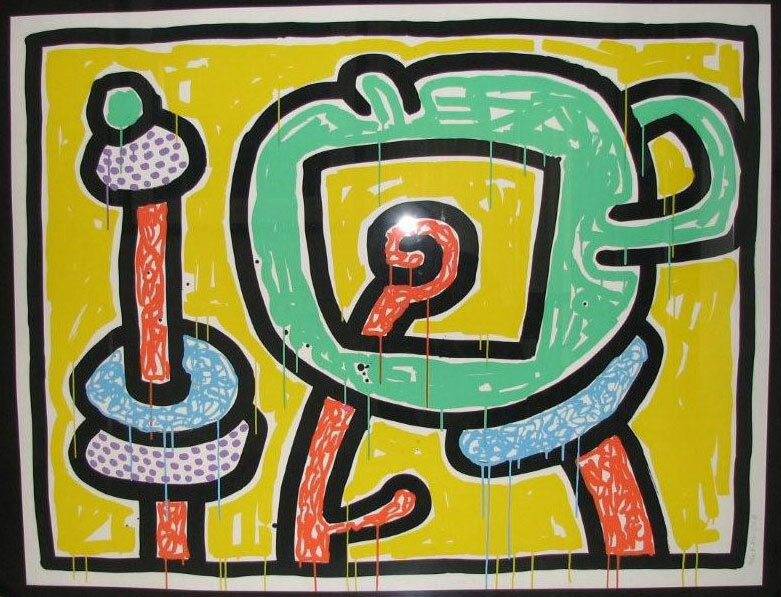 Despite his early death of AIDS on February 16, 1990 at the age of 31, Haring’s imagery has become a universally recognized visual language of the 20th century. 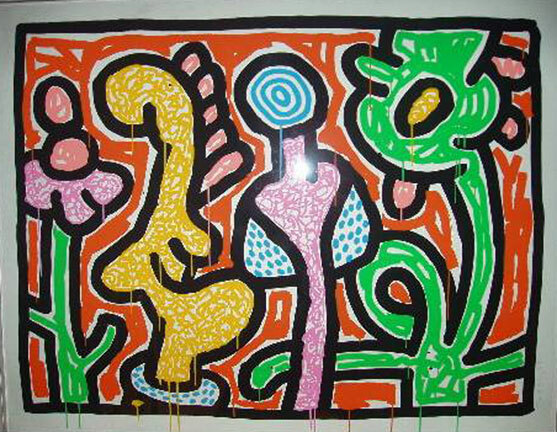 The Keith Haring Foundation, established in 1989, continues Keith’s legacy of giving to children’s organizations.